I don’t know about you, but self-care doesn’t always take the priority that it deserves in my life. I’m juggling so many different “balls,” trying to keep any of one them from crashing to the floor at my feet. I am helping raise my two nephews and taking care of them pretty much 24-5, taking care of my furbabies, managing the house, and working from home, just to name a few of the balls I’m juggling. It can become a bit much, and even taking the time for self-care seems like a chore. Then, I get to the point where it becomes all I can choose to do because I’ve let it go too long without taking some time for myself. 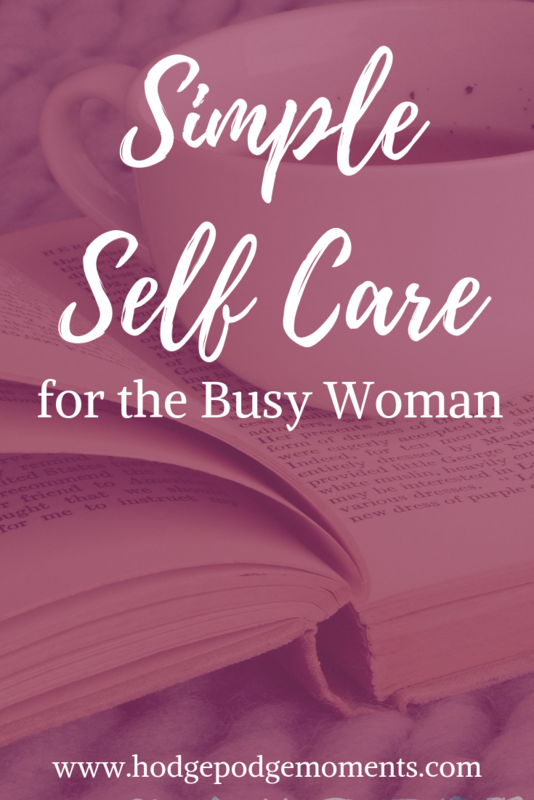 The point is to make sure that self-care stays a priority so that we don’t get to the point where it’s all we can do after hitting the “burnout” point. That means taking the steps each day to take care of ourselves. One of the best ways we can do that is to carve the time out where it fits best in our schedule, doing what recharges you during that time, and sticking to it. For me, that is in the evening after my nephews go to bed. There isn’t a whole lot of time during the day when I’m taking care of them to do so, but if I can, I will steal five minutes here and there and hope for the best. Finding the time isn’t always a cut and dry activity. 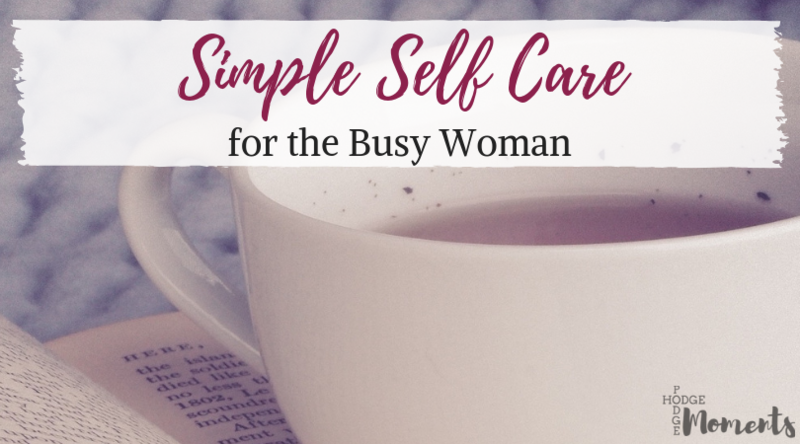 When you are juggling multiple responsibilities, finding that time for yourself is not as easy as it feels like it should be. So, don’t get frustrated when it doesn’t work out quite like you would like it to. Take a deep breath, try again, and tweak things as needed until you find a time that works well for you. It will work out with some trial-and-error. It may require making other sacrifices or rearranging things in your life for your greater good. I used to spend most of the time after my nephews went to bed working. Now, it’s only when I really need to. That time in the evening is now mine to relax and recharge from the day. I need to wind down, which in turn usually helps me sleep better, rather than going straight to bed. Choose what you want to do during your self-care time. This is especially important so that you are not fumbling for what to do when you do carve out that self-care time. It is way too valuable to waste in indecision. Some of the things I do in my time after the boys go to bed, is to watch whatever show I’m binge watching at the moment (right now it is Supernatural) on Netflix, take time to journal or read, and spend time playing with my pup. Some options for you to do on a daily basis include coloring in an adult coloring book, reading a book, doing yoga, writing in your journal, listening to music, taking a walk, getting a haircut, and there so many more that I can’t list them all here. Think about what you really enjoy doing that you can practice on a regular basis and change things up when it gets stale. Bonnie McConaughy writes articles for businesses that tailor to their clients’ needs. Her articles have appeared on Quill, Unique Gifter, and Beyond Your Blog, among others. She has a strong passion for blogging, entrepreneur, health and wellness, and personal development topics. You can find her at her website or on Instagram.